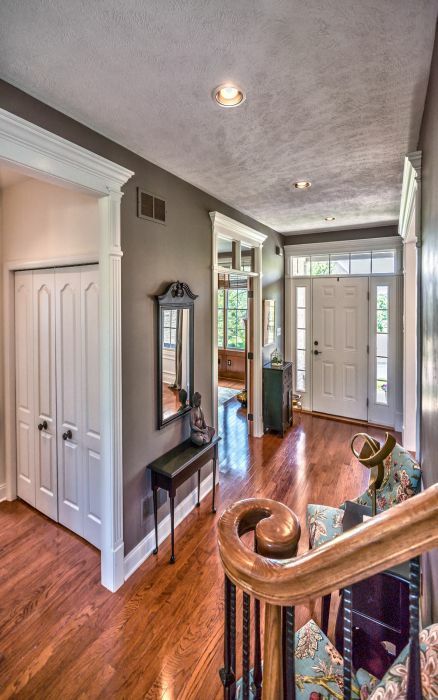 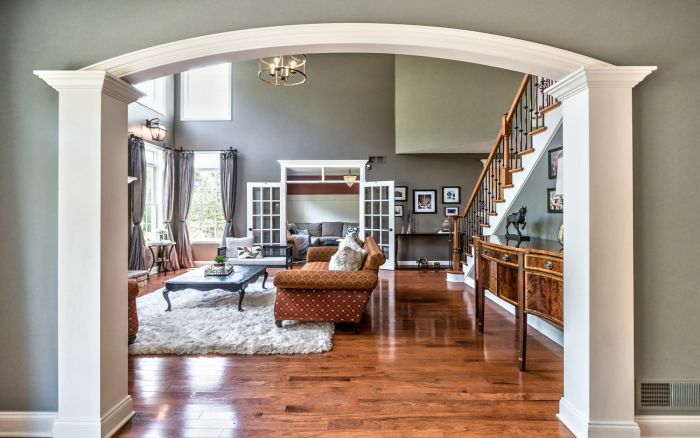 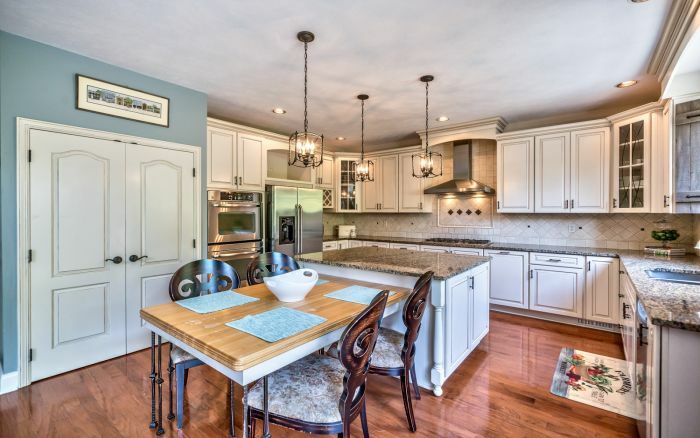 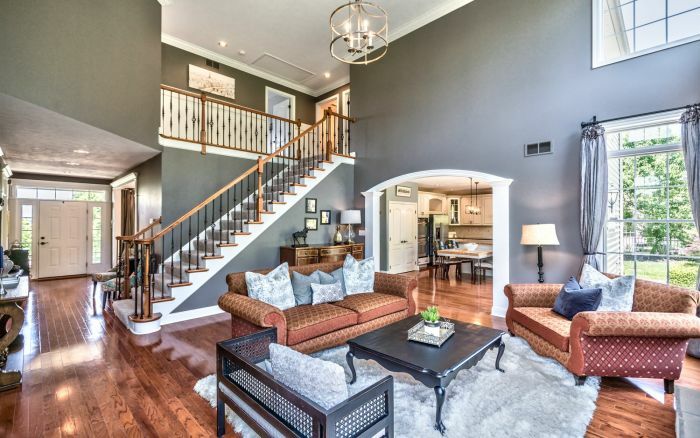 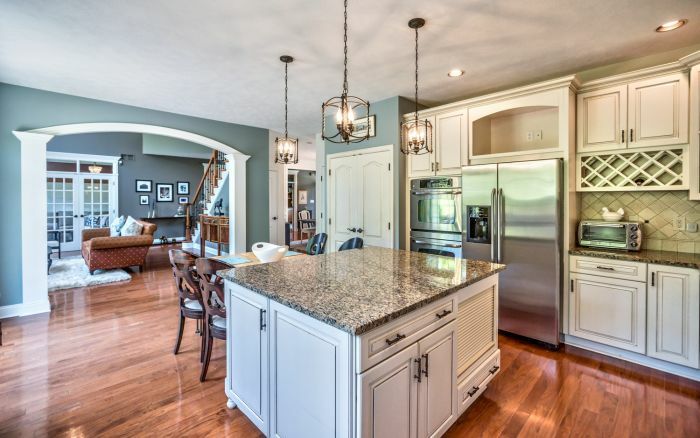 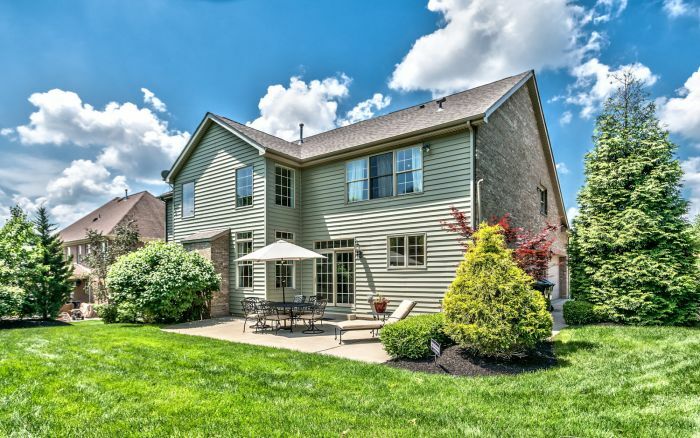 This two story home in Pine Township sets the benchmark for superior design and quality. 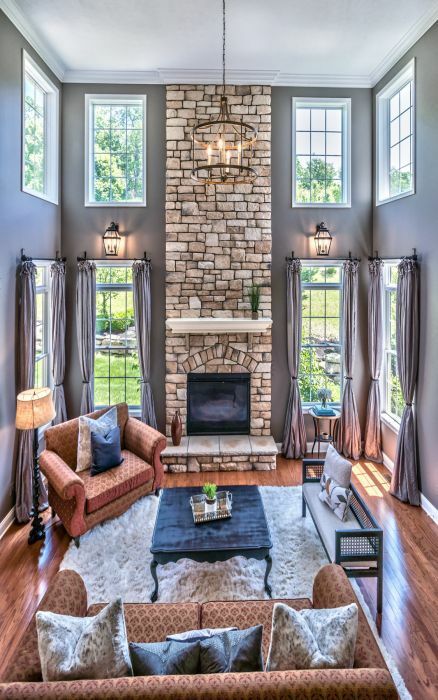 The beautiful interiors exude a sumptuous aesthetic with their plentiful windows, stunning chandeliers, hardwood floors and earth tone color palette. 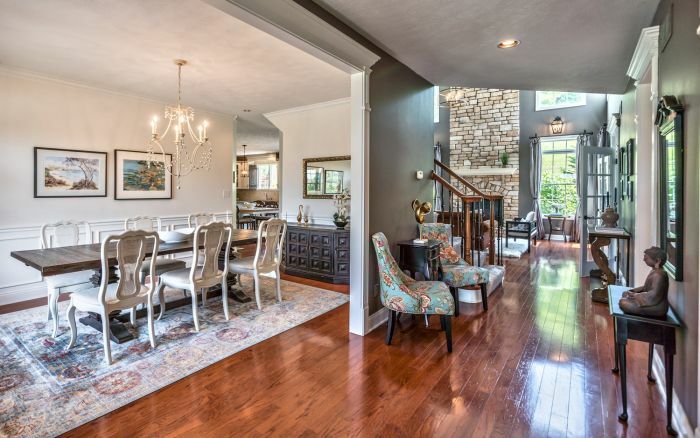 The thoughtful layout enables easy entertaining and allows for free movement between rooms. 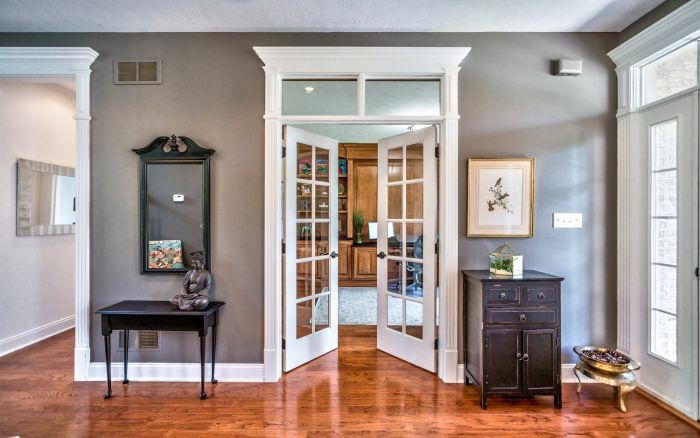 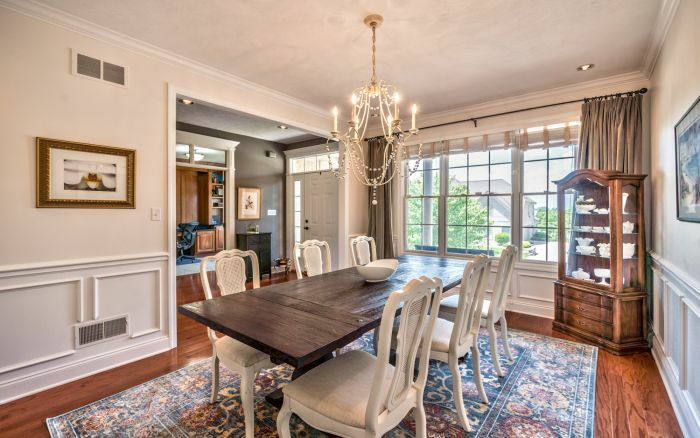 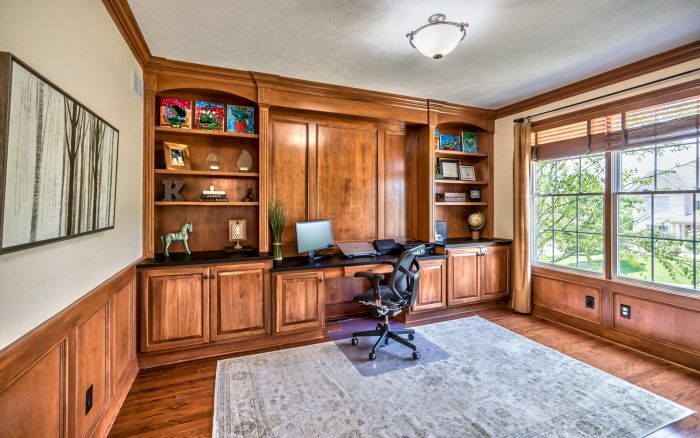 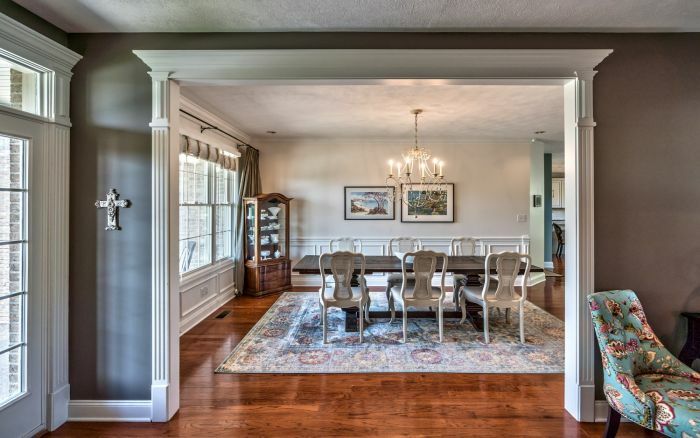 The dining room and den with finely crafted woodwork make an immediate impression. 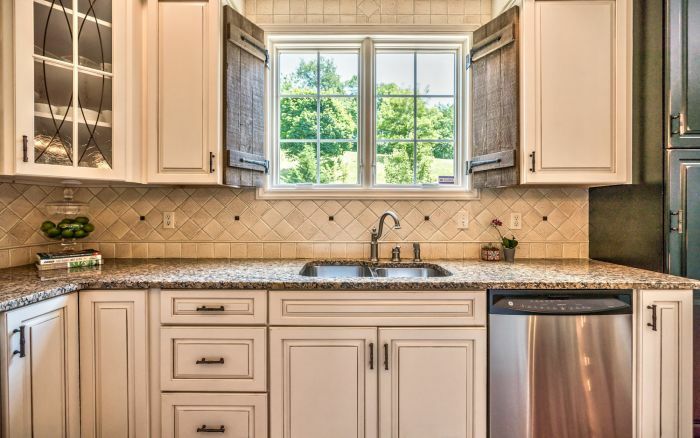 The master chef quality kitchen comes complete with stainless and granite finishes. 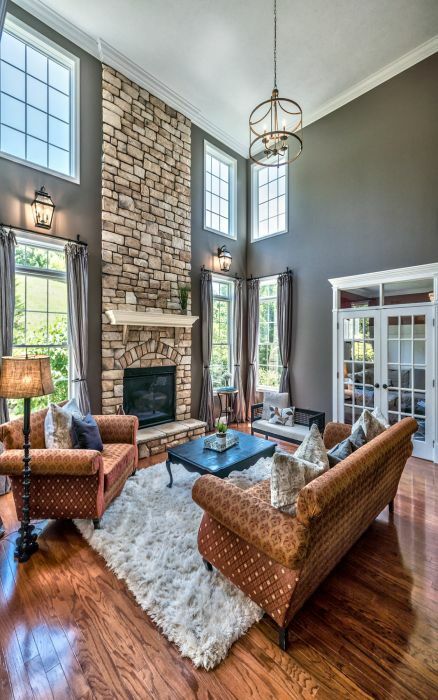 A soaring stone fireplace heightens the drama in the comfortable family room. 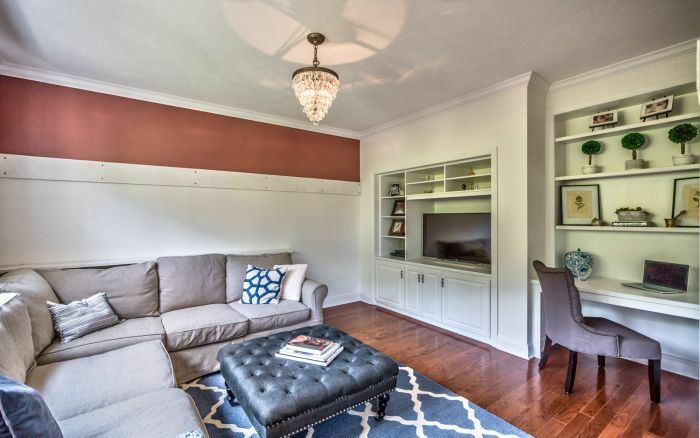 Handsome built-ins highlight the versatile media room. 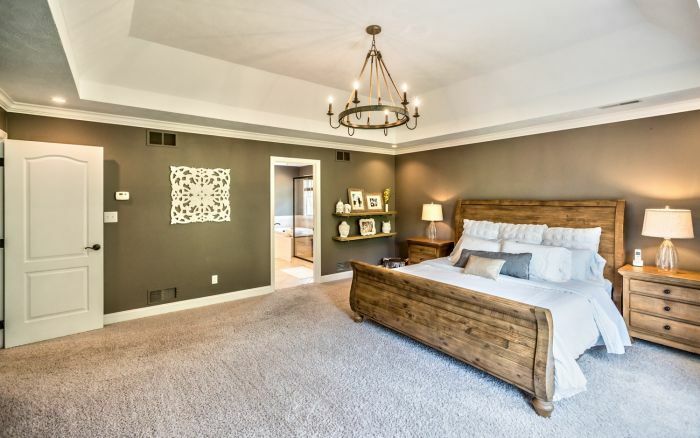 Relaxed but luxurious, the master bedroom is the ideal retreat, offering a customized closet for superior storage options. 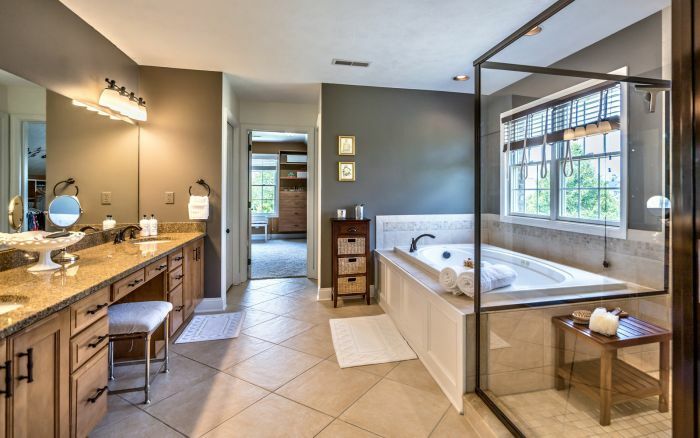 No compromise has been made when it comes to luxury in the master bath with spa tub and indulgent shower. 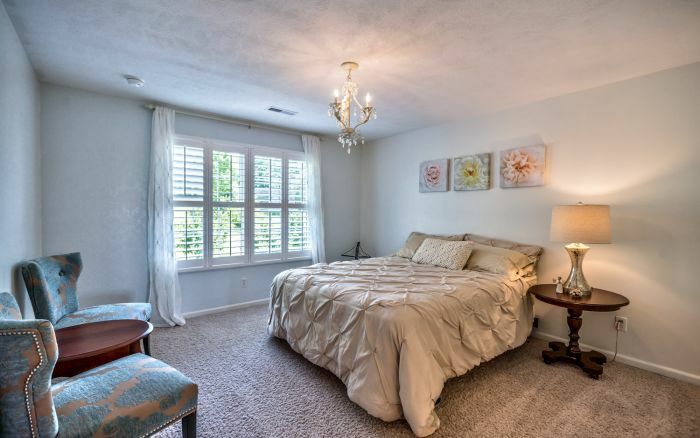 Three additional spacious bedrooms provide ample living quarters. 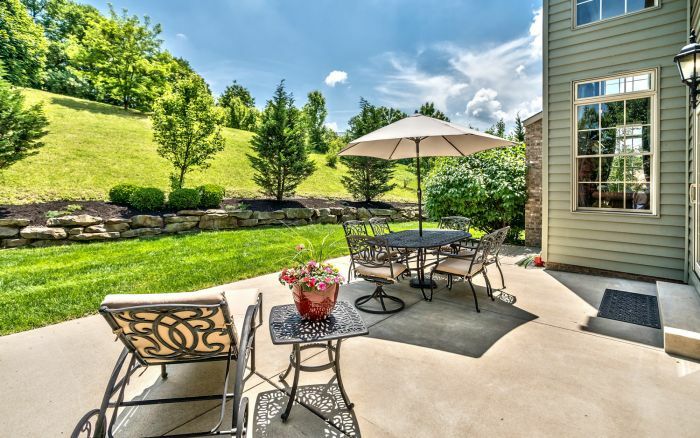 The open air patio and grassy lawn are the perfect choices for outdoor leisure. 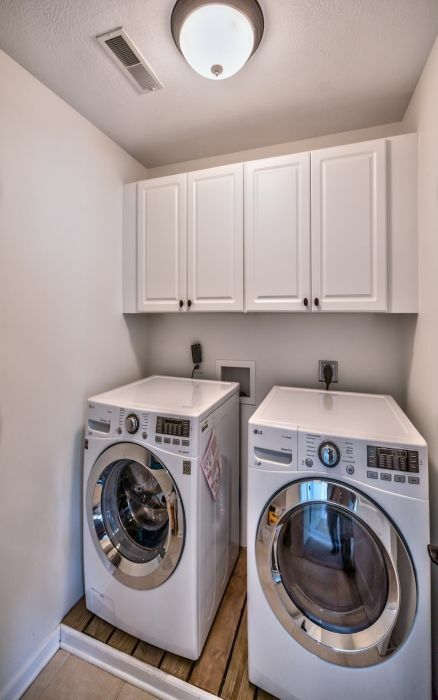 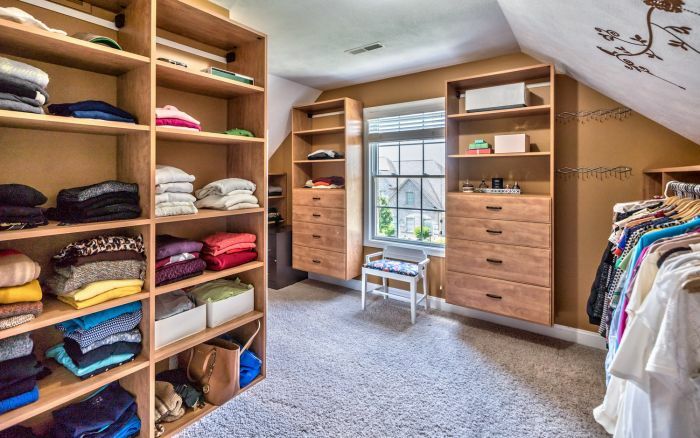 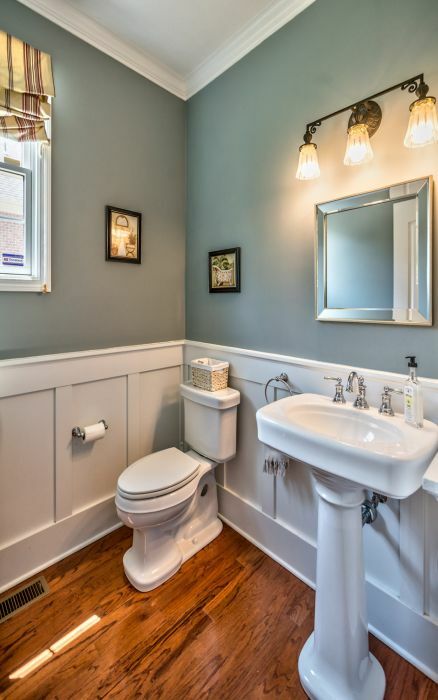 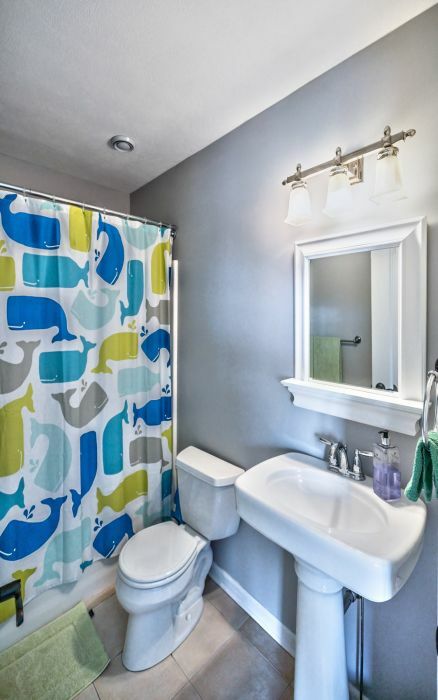 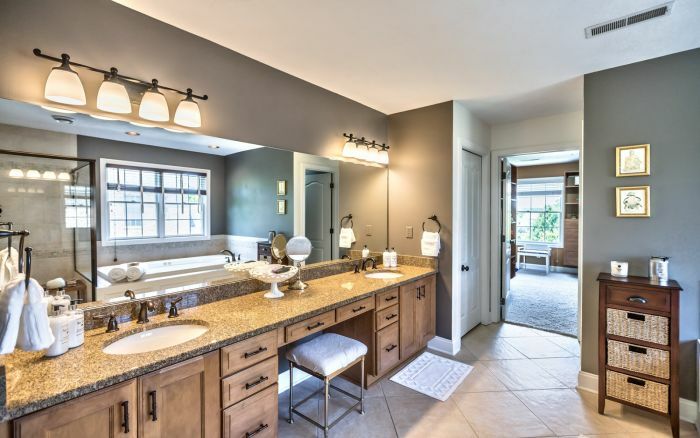 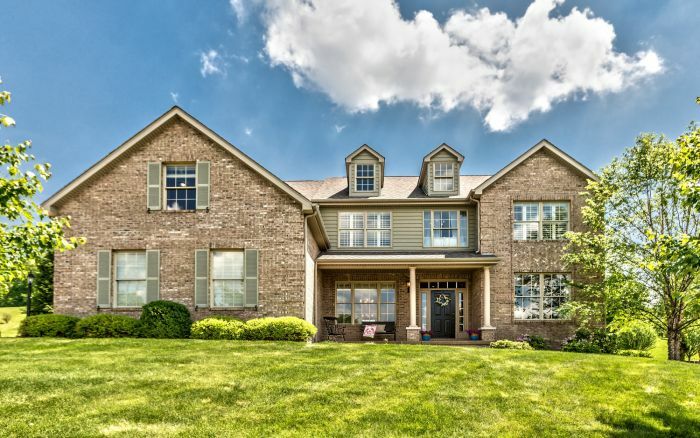 An array of amenities grace this unparalleled home, including a three car attached garage, second floor laundry, walk-out lower level and Jack and Jill bath. 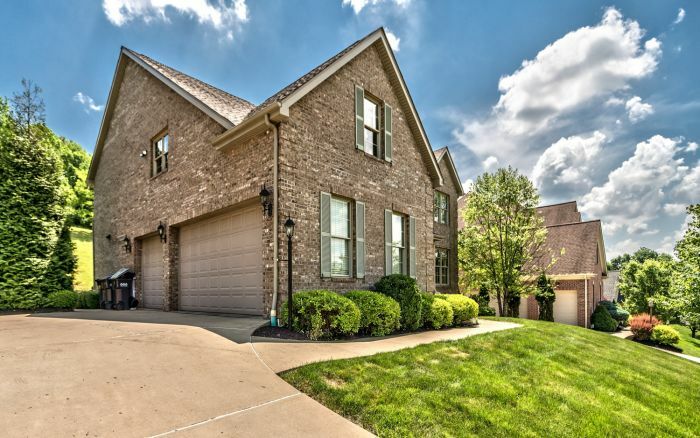 This lovely Provincial is located in Rabold Fields, a prestigious neighborhood of signature homes. 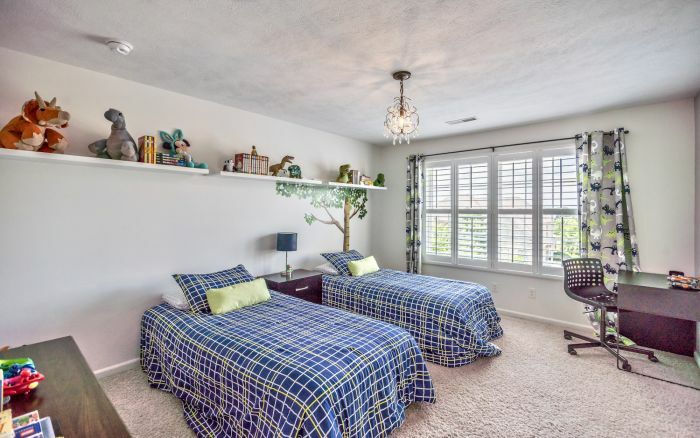 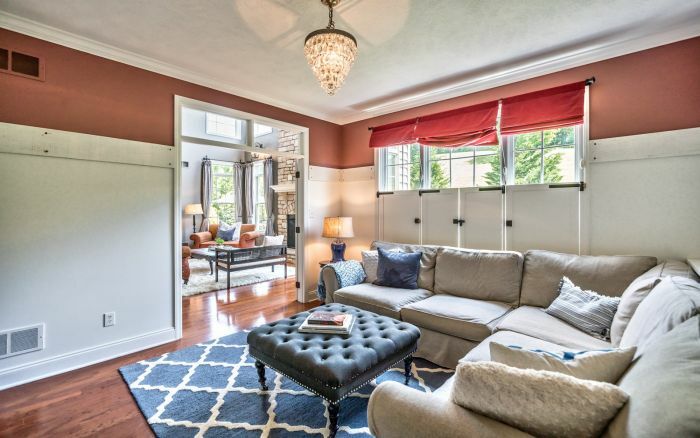 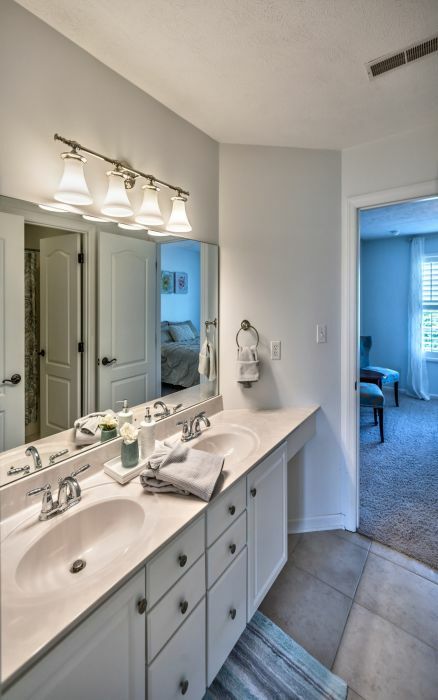 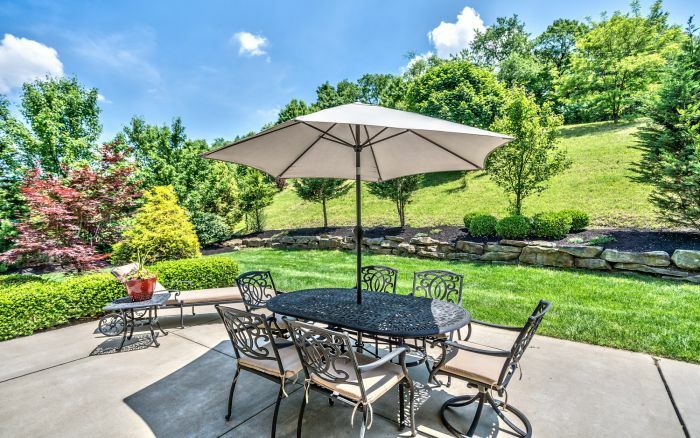 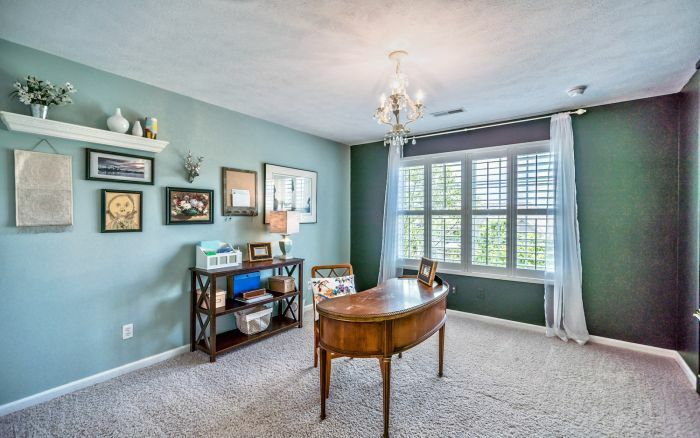 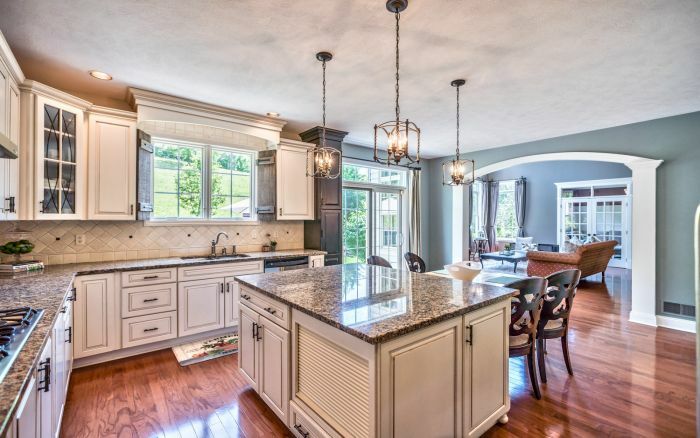 Within the top ranked Pine-Richland School District, the location is ideally situated to enjoy the very best of local shopping, dining and recreation.